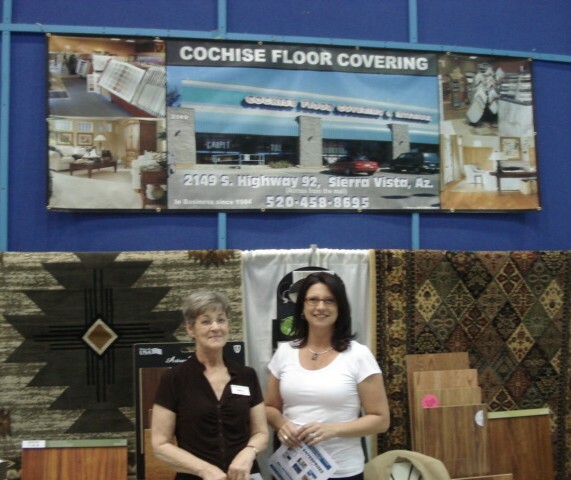 Thousands of Sierra Vista and Cochise County residents were in attendance to tour the 2010 SACA Home & Garden Show held on the weekend of March 19th – 21st at Buena High School. This annual event attracted 118 vendors in 145 booth spaces, a record number! From hot tubs, to home builders, to windows, to landscapers, to specialty contractors, to local utility companies, to pest control; most trades were in attendance and had valuable information for the public. Each booth was set up to offer the latest in information and technology as today’s population is always looking for the products and techniques that will offer them the most benefit. Thanks to all that participated as a vendor and a special ‘thank you’ to all of the residents that took the time to help this home show be the biggest ever!